Harnessing the discretionary energy of your employees is a source of incredible competitive advantage as well as being very rewarding for all concerned. In the thinking of Alex Linley and Marcus Buckingham, talent exists in all parts of the organization and in every employee – more than just the selected few. If organizations can tap into this, they will become more successful; they will genuinely be employers of choice; and will encourage people to make a difference in their world.  As the Asia Pacific partner of Global Leadership Alliance, Asia Ability offers a well researched approach to talent liberation that walks you through the stages of identifying talents, encouraging their use and ensuring that human resource strategies, policies and reward strategies are aligned with liberation. Nine members of the leadership team of an Asia Pacific based consultancy travelled to Pulau Tiga, a paradise island off the coast of Borneo famous as being the venue of the first Survivor Reality series. 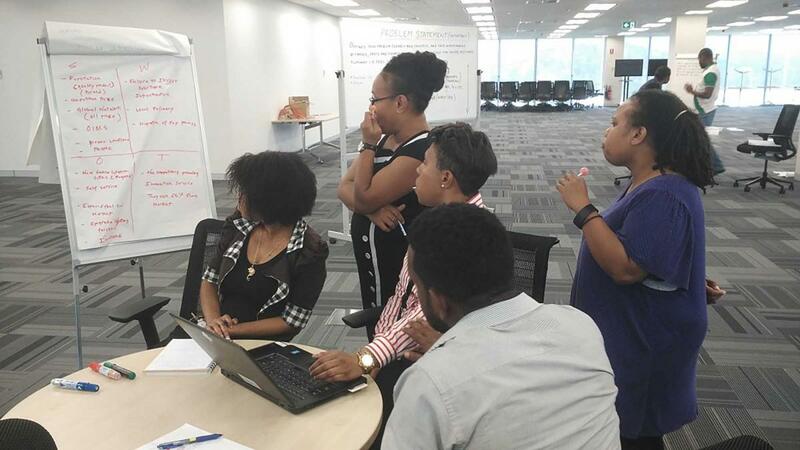 The three day strategic planning meeting kicked off with a Talent Liberation workshop facilitated by David Powell, a member of the Talent Team based in Southeast Asia. After sessions revisiting the organization’s core values and sharing the corporate philosophy on talent, team members were each issued with a set of Talent Liberation cards. All team members used the Talent Feedback cards to recognise one or more talents of each of their colleagues, stating how they felt that talent added value for the team. This powerful, positive feedback in the form of Talent Feedback cards were then presented by each person to the recipients. Armed with their green coloured Talent Liberation cards, everyone fanned out around the stunning beach front setting and selected their chosen reflection space. They used the Talent Liberation card format to recognize some of their own talents and consider the value that greater development and use of that talent could add to the team and the organization. Gathering again to share these talents with the rest of the group led into an incredibly powerful session of selecting specific individual’s talents and considering what financial value could be added to the organization by developing and using this specific talent. The finale of the Talent Liberation workshop was a gathering on the jetty, overlooking the beautiful blue waters and corals of the South China Sea. Each team member shared their commitments and specific actions to develop and use the recognized talents in the team and organizational development in 2009.